From 2009 to 2017, Mr. Brown was the executive director of the Elisabeth Miller Botanical Garden Trust and the Pendleton & Elisabeth Miller Charitable Foundation. BERKELEY, CA, September 18, 2018 — Marquis Who's Who, the world's premier publisher of biographical profiles, is proud to present Richard A. Brown with the Albert Nelson Marquis Lifetime Achievement Award. An accomplished listee, Mr. Brown celebrates many years' experience in his professional network, and has been noted for achievements, leadership qualities, and the credentials and successes he has accrued in his field. As in all Marquis Who's Who biographical volumes, individuals profiled are selected on the basis of current reference value. Factors such as position, noteworthy accomplishments, visibility, and prominence in a field are all taken into account during the selection process. From 2009 to 2017, Mr. Brown was the executive director of the Elisabeth Miller Botanical Garden Trust and the Pendleton & Elisabeth Miller Charitable Foundation. Prior to these positions, he was the executive director at the Bloedel Reserve on Bainbridge Island in WA from 1976 to 2009. At the beginning of his professional career, Mr. Brown was an assistant director at the Plant Science Data Center in Mount Vernon, VA from 1970 to 1972 and later served as director for the following four years. 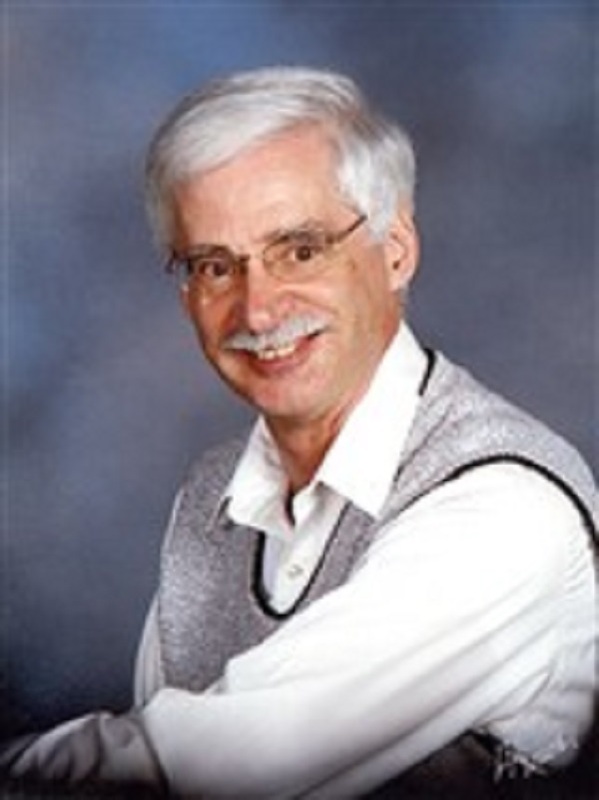 Mr. Brown has held additional positions as co-chairman of the Water Coordinating Committee on Bainbridge Island in WA since 1985, and served for 10 years on the board of directors at North Kitsap High School Vocational Advisory Board. In 2017, Mr. Brown donated insect specimens to the University of Puget Sound. From 1982 to 1985, Mr. Brown was the secretary of the Planning Advisory Council on Bainbridge Island in WA. Four years prior, he was secretary of the Water Coordinating Committee on Bainbridge Island in WA. In addition, Mr. Brown was chair of the Bainbridge Island Parks Foundation. As a knowledgeable horticulturalist, Mr. Brown has contributed many articles to professional journals and has spoken at various public schools on topics of nature. From 1970 to 1980, he was a regular contributor to the American Public Gardens Association. He considers the highlight of his career to be the time he spent at the Bloedel Reserve. During his time in this role, Mr. Brown transformed the residence into a garden that would later be recognized by an English horticulturalist as one of the top five botanical gardens in the world. An active person in the community, Mr. Brown has been a member of the American Public Gardens Association, the Naval Reserve Association, the Professional Ground Maintenance Association, and the Bainbridge Island Sportsman's Club. From 1984 to 1985, he was the lodge master at Renton Masonic Lodge. He has been a member of the Northwest Horticultural Society since 1967, where he was president for a brief time. In addition, he was the vice chairman of the Northwest chapter of the North American Rock Garden Society and a board member and officer of the Pacific Horticulture Society. Beyond this involvement, Mr. Brown is also a fellow of the Royal Horticultural Society and is a certified computer professional. Mr. Brown's passion began when his mother found him a job at a nursery when he was 15 years old. Throughout his six years at that establishment, he studied his mother's gardening books so he could be prepared for any question customers would have for him. In 1966, he began his academic pursuits at the University of Washington where he earned a Bachelor of Arts and a Bachelor of Science. Mr. Brown continued his studies at the University of Delaware where he received his Master of Science. When the Vietnam War began, Mr. Brown decided to join the United States Navy where he served in photographic intelligence. From 1965 to 1994, he was a member of the United States Navy Reserve, retiring as Commander in 1994. Mr. Brown was previously featured in Who's Who in the West. In recognition of outstanding contributions to his profession and the Marquis Who's Who community, Richard A. Brown has been featured on the Albert Nelson Marquis Lifetime Achievement website. Please visit www.ltachievers.com for more information about this honor.